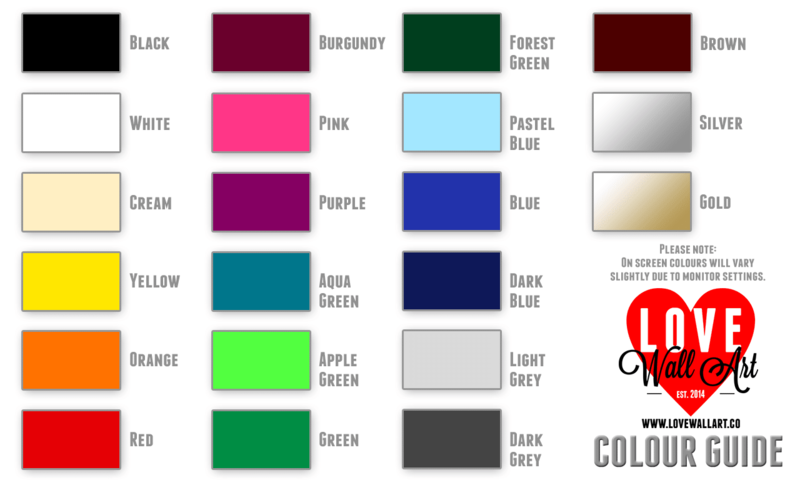 Choose from 21 colours in our colour guide. Please note, we can’t reproduce the colours faithfully on a screen. If you need an exact colour match please ask for a sample.